Hump day calls for a good pour and better company. Join Casper and an on-site sommelier as we sip our way into the end of the week. Strrreeettcch… we’re taking our favorite morning routine to the rooftop for vinyasa yoga. Whether you’re a first-timer or an advanced yogi, this open-flow class has your name on it (or it will, when you sign up). Our house is your house. Come join us on Abbot Kinney! 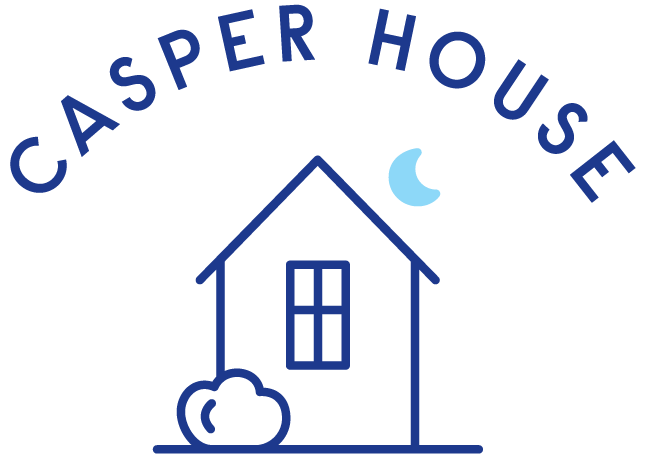 Our home in Venice is the perfect place to stop for a snooze, shop for Casper products, or attend a free event. Our only house rule? Kick back and relax.